Pair your fine dining with a pair of the finest dining room seats and make your dining table the center of attention with the Eliza Modern Velvet Dining Chair. With the unabashedly glamorous style, this dining chair is highlighted by sumptuous velvet upholstery and brass finish still frame bases. 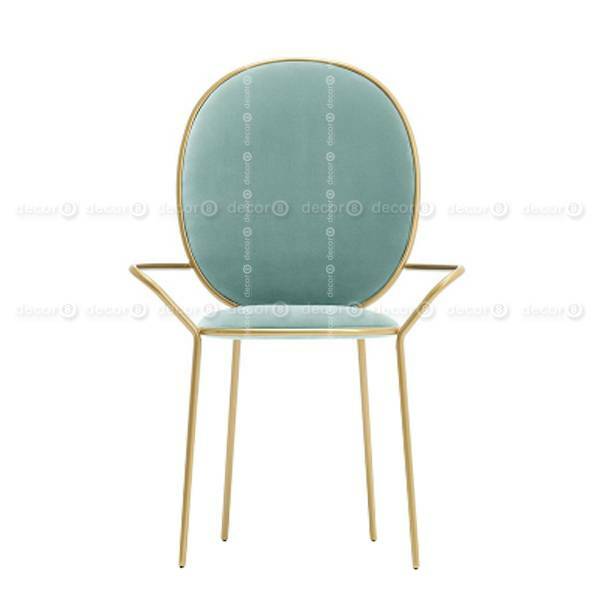 The velvety sleek upholstery feels luxurious against the skin and that holds up well to normal everyday use. The base is finished in a brass finish for a luxe, chic look and dependable wear-and-tear. 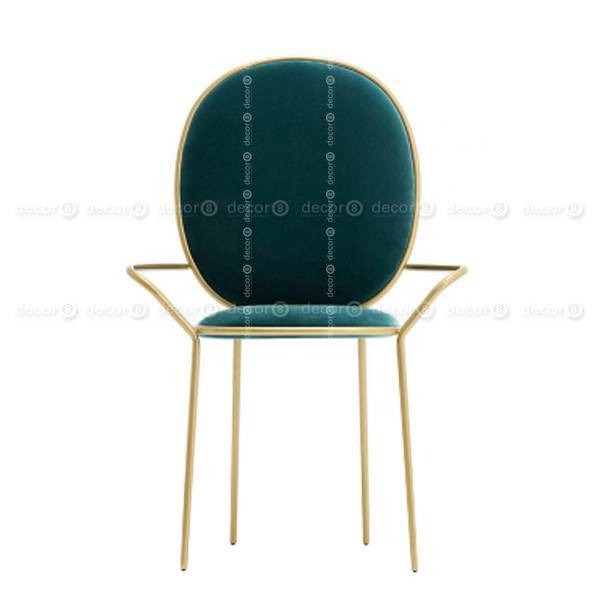 It is the perfect addition to any space with this elegant, stunning and eye-catching Eliza Modern Velvet Dining Chair because it is an easy fit with your home’s style while this 80s-inspired classic glam adds a touch of its own vintage vibe.